Daryl Johnson (Worcester Park, United Kingdom) on 24 July 2017 in Food & Cuisine. 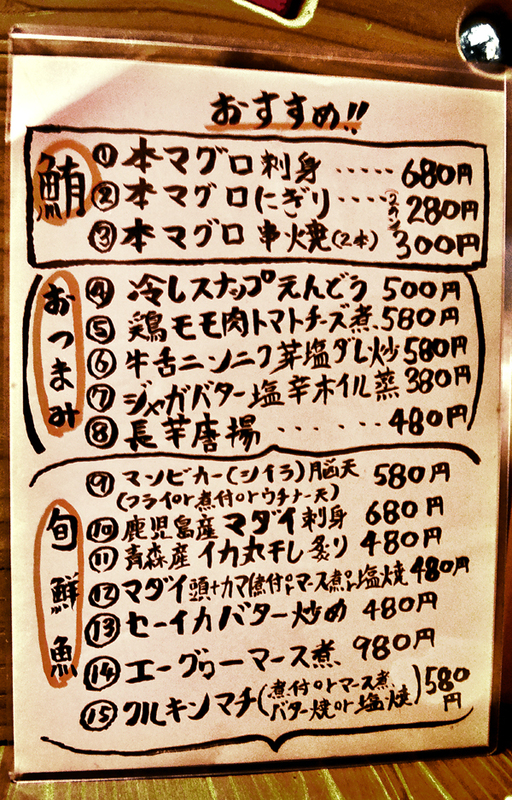 The menu here featured many local dishes, including a number of fish that even my mother-in-law hadn't heard of. Superb capture of the menu but illegible for me ! Let me have some tuna sashimi ! @Hiro: It was good Hiro!